This can be fit into a 2 hour practice with time in between each piece for mobility and rest. Push yourself, Have Fun, and keep good form. 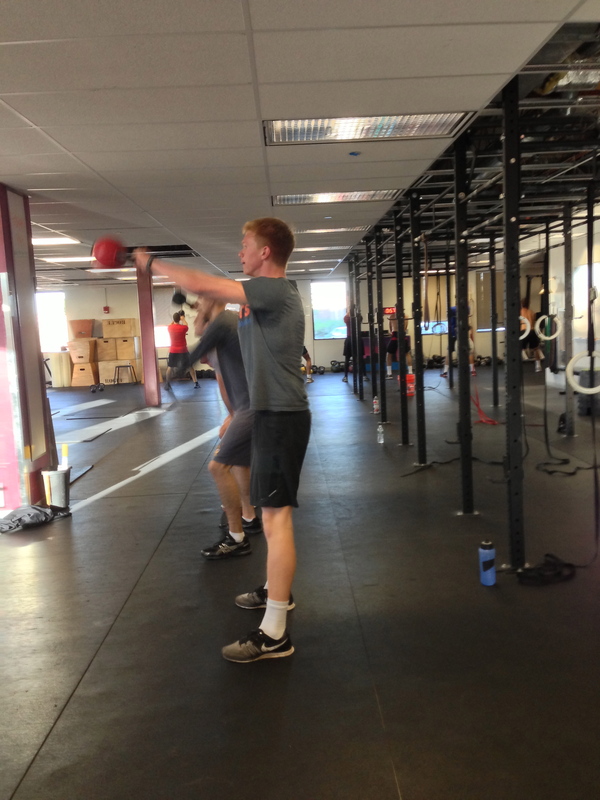 Today’s Rowing WOD is an opportunity to use rowing as a warmup and cool down. The deadlifts are for strength and muscular endurance. Form and speed on the bar should be the focus in hopes of transferring power/skill to the boat. Push hard in Helen and get that heart rate and breathing up. This is the second practice that the Boston College Men’s Crew Team did with Renegade Rowing last year. If you can do this on the water even better! This practice should take no longer than 2 hours. Cut out some of the running if you’re strapped for time. 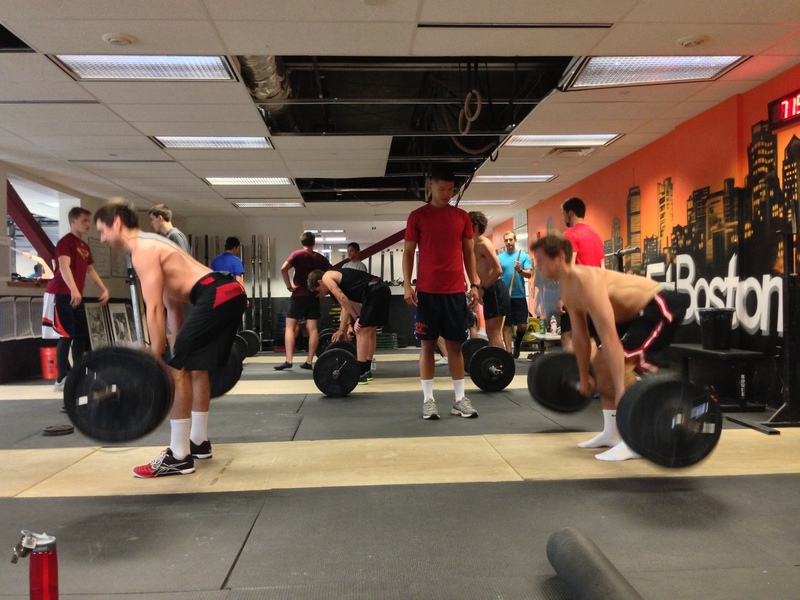 Post your load for the Deadlift, score for Helen, and splits held for the rowing and running.